Hotel Reservations and Golf Registration are separate from the Convention Registration fee. Please see the separate registration forms on our website. http://www.cal-smacna.org/events-overview/ or see the links below. Room reservations must be made by FEBRUARY 28, 2019 to receive the special group rate during the event dates of April 24 - 27, 2019. The special group rate is available for pre and post event reservations up to three (3) nights before and (3) nights after the event dates of April 24 - 27, but reservations must be made by February 28th, 2019. Please note that if you plan on arriving before April 23rd or extending your stay (checking out after April 28th) you will need to make a reservation online and contact our office so we can adjust your arrival and departure dates. Pre/Post event reservations made after February 28th will be accepted on a space and rate available basis. One night's deposit will be charged at the time of booking. CAL SMACNA's 53rd Annual Convention Sponsorship Opportunities! 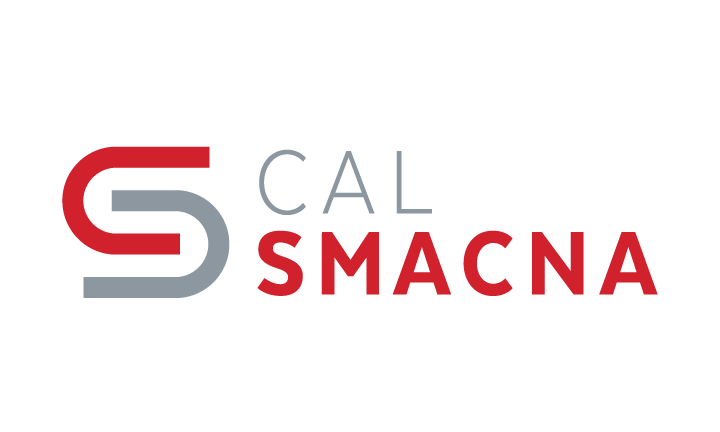 Don't miss out on CAL SMACNA's Sponsorship Opportunities! We have several new opportunities for your company to receive recognition at our upcoming 2019 convention. 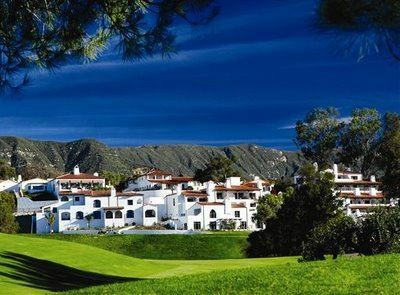 Please join us for CAL SMACNA's 53rd Annual Convention at the Ojai Valley Inn & Spa in Ojai, California April 24 - 27, 2019. Please note: Sponsorship's received after the February 28th deadline may receive limited benefits. 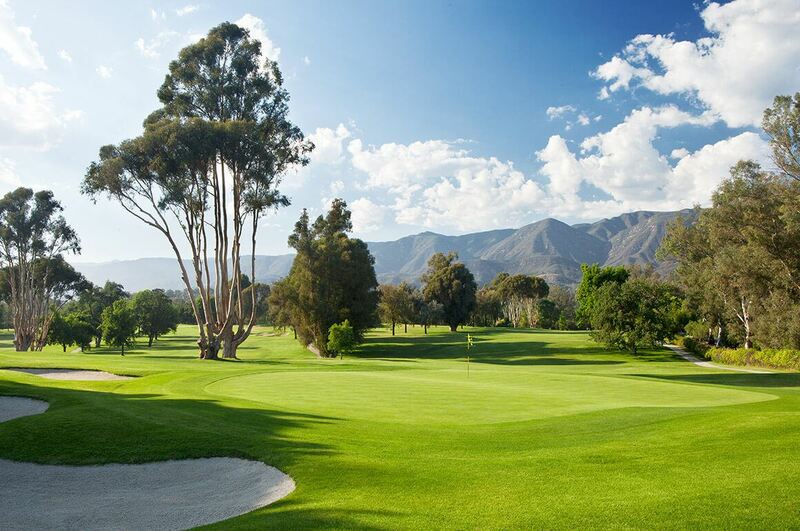 CAL SMACNA's 53rd Annual Convention Golf Registration and Sponsorship Opportunities! Deadline has been extended to March 29, 2019. Please note: Sponsorship's received after the March 22, 2019 deadline may receive limited benefits. Come and learn about the history, updates and status of T24 Compliance Requirements. Presentations will cover certification, re-certification, resources, and training options, along with the current capacity and estimated amount of Acceptance Testing Technicians (ATT). There will also be an introduction to periodic damper inspections, detailing fire, life, safety, history and current develops, benefits, resources and training, along with information on the advisory group and legislation. Registration is free to CAL SMACNA and labor members and includes lunch. Free parking is available. 04 Apr 2018 CAL SMACNA's 52nd Annual Convention Golf Registration and Sponsorship Opportunities! 04 Apr 2018 CAL SMACNA's 52nd Annual Convention Sponsorship Opportunities!